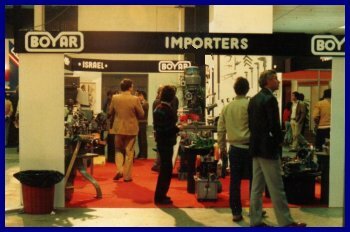 Boyar Tool Company is a family business which was started back in 1954 by William (Billy) Boyar. 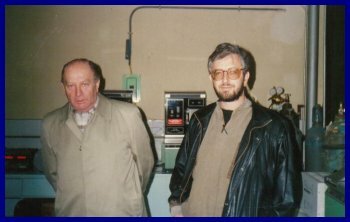 He made his start in the manufacture of ceramic taps and plumbing fittings and then progressed into machinery and machine tool accessory sales. He began importing tooling from all over the world in the 1960s. His two sons entered the business around 25 years ago and continued the expansion and evolution of the business. Today the business is owned and operated by William's son Robert Boyar.